My name is Brian Fogarty. 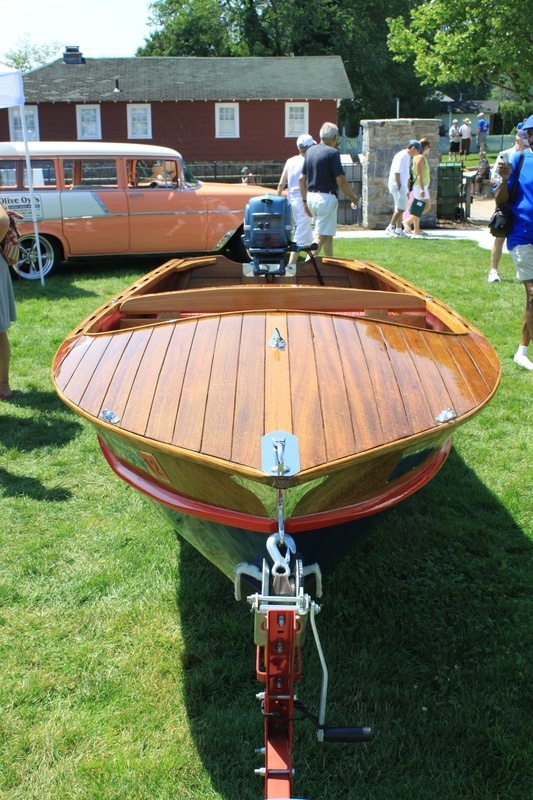 I have had an interest in wooden boats all my life. It has been filled with boating memories, going boating when I was only one month old. I purchased my first boat in 2005, a 1955 Wagemaker Wolverine. Once belonging to friends of our family, my boat “Brian Weigh” has been in only three families, through three generations of boating enthusiasts. When the first owner died, the boat passed to his son, who, fortunately for me, thought I was the right person to care for the boat when he couldn’t use it. “Brian Weigh” was in good shape when I got her- so basically some sanding, refinishing and some new cushions and it was like new again. 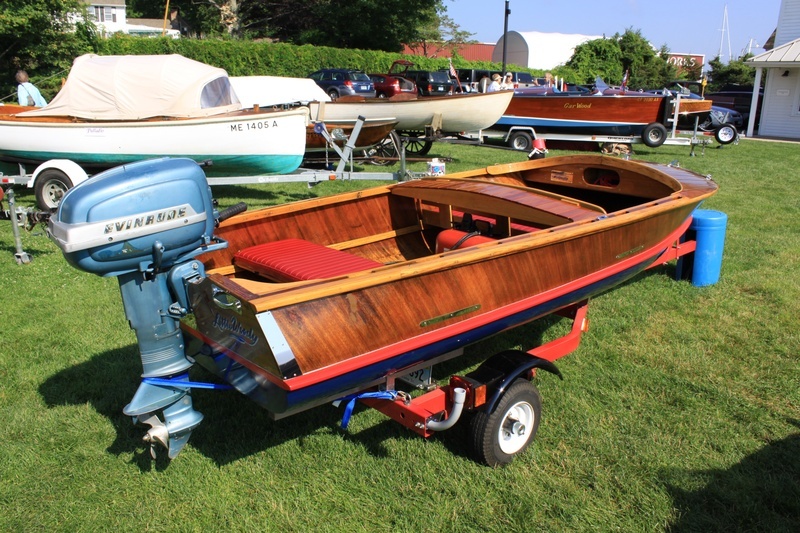 I kept the original 1955, 25hp Evinrude that was original to the boat. Some new plugs and fresh gas and it fired right up.I am still using the original six -volt electrical system that came with the boat- and there is no key- just a pushbutton starter and choke. The boat drives from right rear seat which works well for me- one of my favorite features. So, I have put together lot of information and pictures about the Wolverine, Cadillac, and Elgin boats. 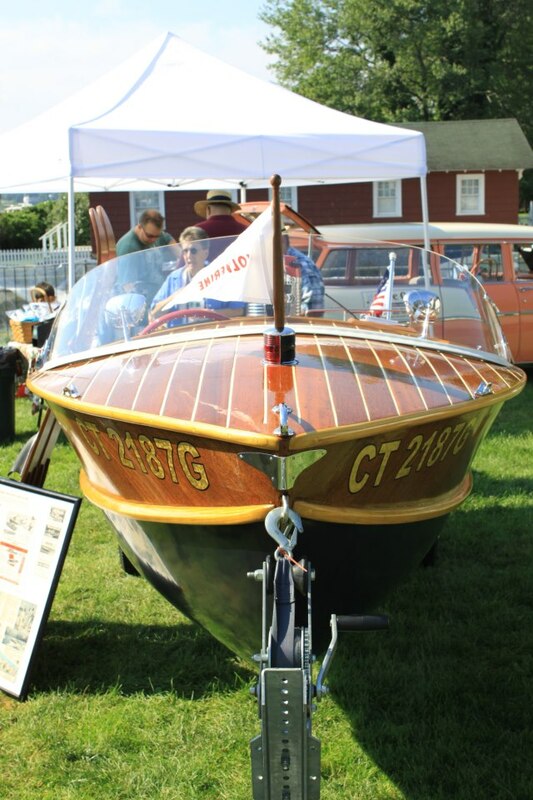 This website was founded in 2011 by Brian Fogarty, president of the Wagemaker Wolverine Boats Marque Club of the Antique and Classic Boat Society. I hope you like my new website. I have a passion for Wagemaker, and Cadillac boats. 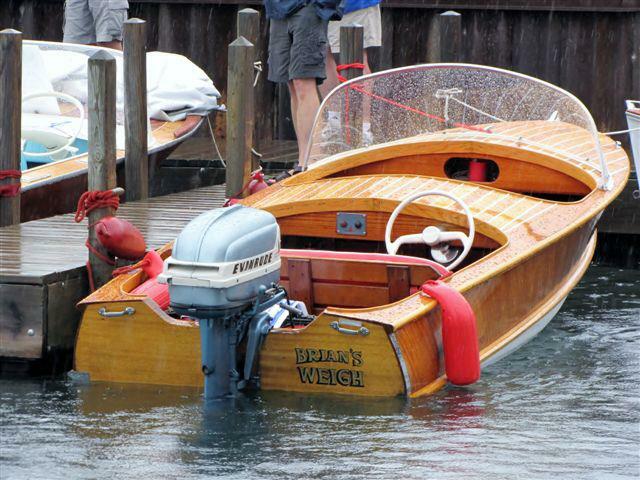 I would like to have your pictures and story about your Wolverine, Cadillac, and Elgin boats. 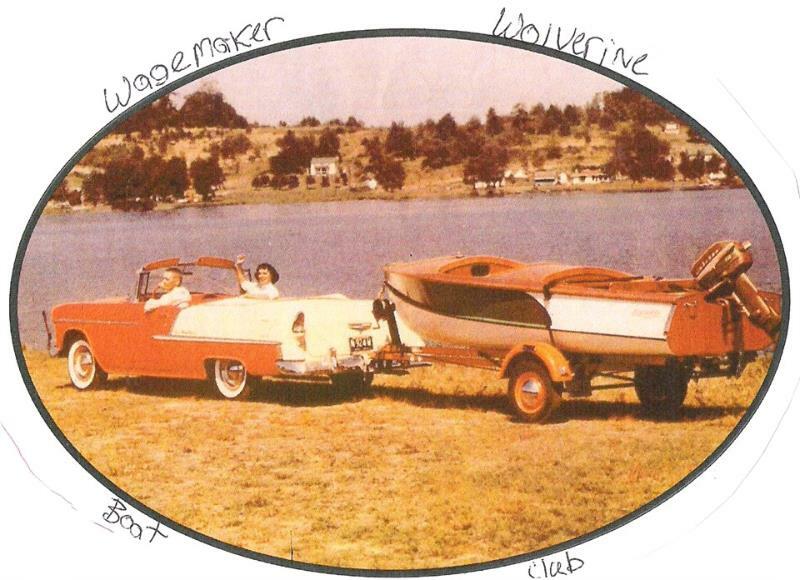 If you have a Wolverine, Cadillac,and Elgin boats you are already members of our club. 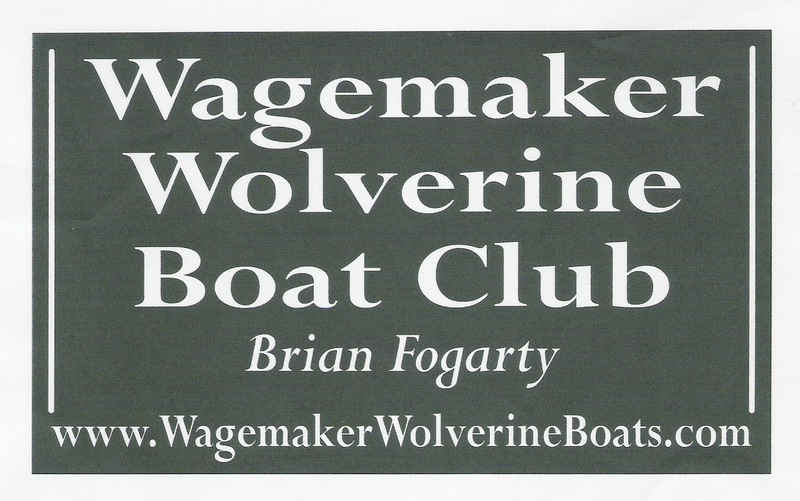 If you have any questions on our Wagemaker Wolverine boats. 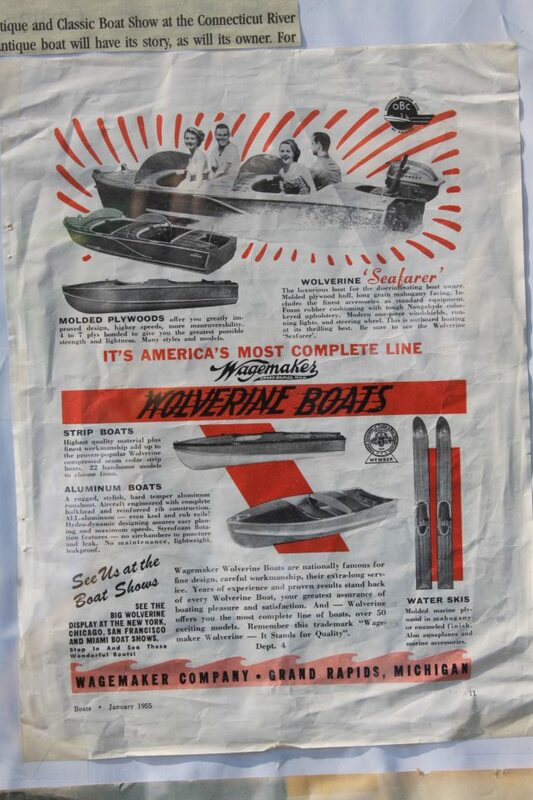 Our goal is to preserve and protect our past history of our Wolverine,Cadillac, and Elgin boats. Please contact me at mbbfogarty@aol.com and I will help you anyway I can because it is important to me. I am not in the position to state what your boat is worth. Every boat has its own unique features. You should take it to a restoration shop for them to appraise. Our website is a nonprofit educational effort supporting purposes such as teaching, commentary, and research only. 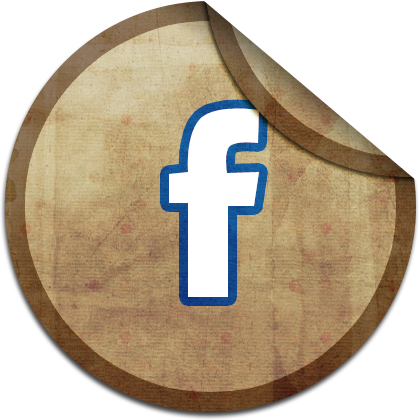 Our Facebook Page is a nonprofit educational effort supporting purposes such as teaching, commentary, and research only. Our new Facebook Group ( Wagemaker Boats ) is a nonprofit educational effort supporting purposes such as teaching, commentary, and research only. This disclaimer ("Disclaimer", "Agreement") is an agreement between Website Operator ("Website Operator", "us", "we" or "our") and you ("User", "you" or "your"). This Disclaimer sets forth the general guidelines, terms and conditions of your use of the https://www.wagemakerwolverineboats.com website and any of its products or services (collectively, "Website" or "Services"). These terms and conditions ("Terms", "Agreement") are an agreement between Website Operator ("Website Operator", "us", "we" or "our") and you ("User", "you" or "your"). 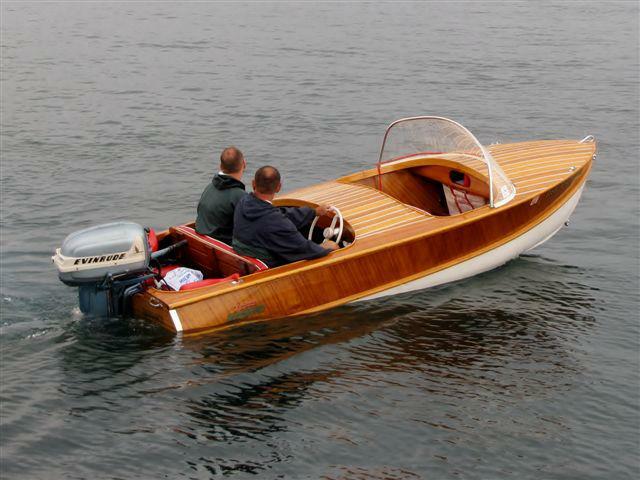 This Agreement sets forth the general terms and conditions of your use of the https://www.wagemakerwolverineboats.com website and any of its products or services (collectively, "Website" or "Services").